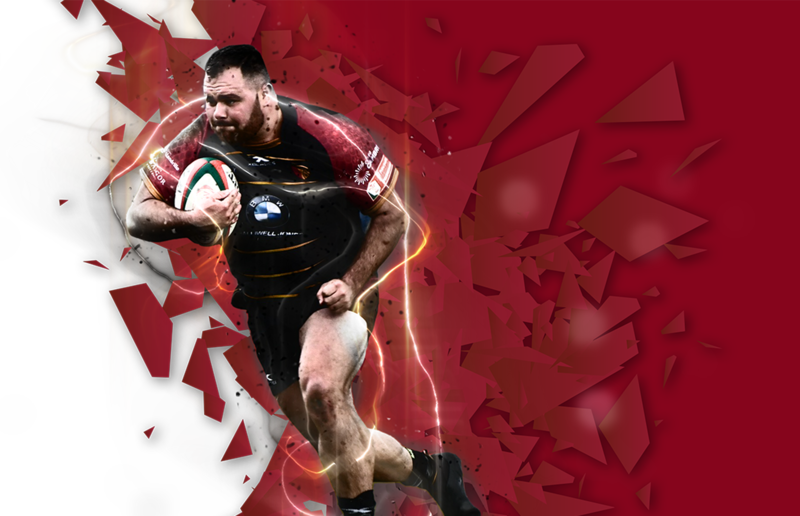 RGC offers a number of sponsorship opportunities and initiatives for you to activate your brand in and around a match day. A partnership with RGC and the North Wales Region provides a great platform to promote your business. To find out how your business can benefit from one of our sponsorship opportunities, get in touch today.